The court unanimously affirmed a lower court’s ruling that the ordinance requiring the pregnancy centers to post signs announcing they do not provide abortions is a violation of the First Amendment. 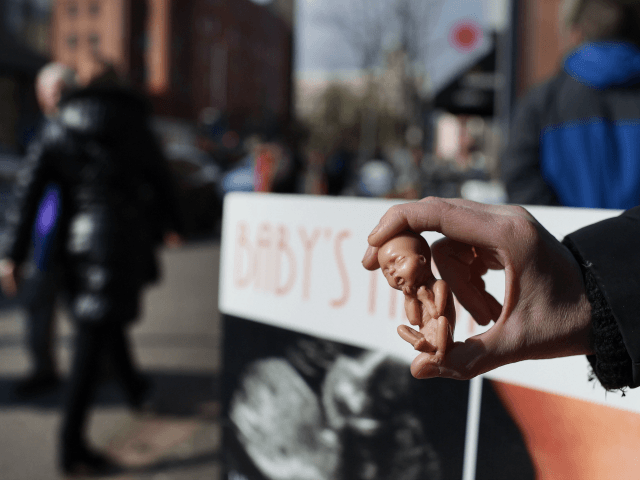 The city, however, did not require abortion clinics to inform clients about services they do not provide – such as prenatal care and adoption. The pregnancy center sued the city in 2010 and won; it also won following the city government’s appeals. “We are very pleased that the Fourth Circuit strongly upheld the First Amendment rights of religious and other nonprofit charities to speak and to serve those in need in the manner their conscience dictates, without undue government interference,” David Kinkopf of Gallagher, Evelius & Jones, which also represents the Center, said in a statement. “We now look to the Supreme Court to put an end once and for all to the unconstitutional bullying of pregnancy clinics,” she added.